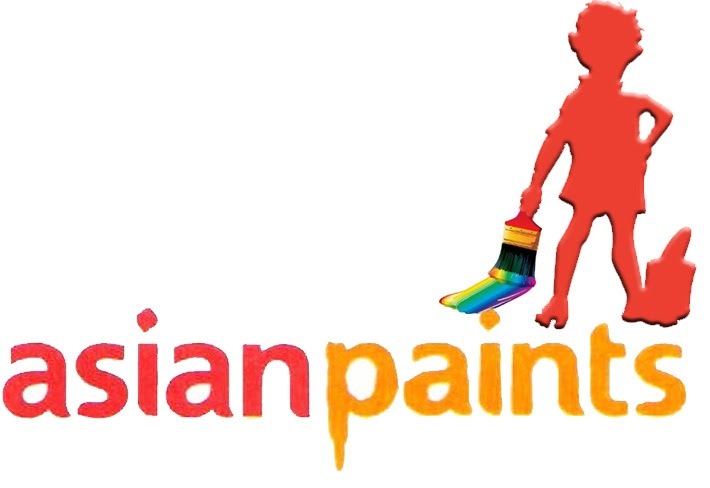 Asian paints limited have been a renowned and known name in the paints industry for decades. They have been the undisputed market leader of the organized paints market and beat the nearest competition with a gap of almost 18%. The organisation started in a garage, in 1942, by 4 friends namely Champaklal Choksey, Chimanlal Choksi, Suryakant Dani and Arvind Vakil. By 1967 the company gained the market leader position and since then the organization has only grown in size. One of the strongest points of the organization has always been bringing new and innovative products in the marketplace. They were the first to introduce a “washable distemper” in 1950 to the market that was predominantly dependent on powdered Chunna for their decorative needs. This was truly a product that occupied the large gap between the Chunna and the expensive plastic emulsions. The organization has successfully changed the market game moving it away from a painter driven commodity to a consumer-led business whether it is there paint tinting machine called “Color world” or their painting solutions and estimates over the customer helpline. The latest offering from the house of Asian Paints is Royale Atmos. The product aims at the decorative paint market and uses the power of activated carbon. Carbon as an element has unique properties that make it useful to create stealth in fighter aircraft to toothpaste. One of the after-effects of a painting job is the chemical smell that lingers in the household for days. The chemical smell is the first thing that we notice before even the walls. The product uses the power of activated carbon and results in no after the smell of the paint. Moreover, the Atmos on the walls continue to give out a pleasant smell weeks after the painting. The product when applied on the wall absorbs formaldehyde that is a major air pollutant in the house. The activated carbon in the paint breaks it down into harmless molecules and thus making the air inside the house pollution free and fresh. The product is very efficient in absorbing the foul smell of cigarettes and rotten eggs. Royale Atmos from the house of Asian strictly complies with their policy of GREEN ASSURE and is available in the smooth rich matte finish and is with TEFLON SURFACE PROTECTOR thus making the paint film strong and long-lasting and fortified against any household water based stain. The paint gives a superior coverage with 2 coats of 140-160 sq ft/LTR and is available in 1750 special shades for the consumers. So readers time to get rid of the bad smell and color your world with beautiful vibrant colors this festive season. The story revolves around Nandu, shattered. 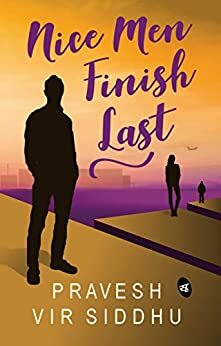 As his ex-girlfriend, Noor leaves him for another ‘not so nice’ guy, he feels like his world has collapsed. Unable to deal with this brutal heartbreak, he decides to change the way he leads his life. From being a guy with morals, he turns into a guy who lies to sleep around with girls, following the steps of his commitment phobic friend, Sattu. The circumstances described henceforth, involve Nandu behaving like a womanizer and have been written convincingly enough to make the reader dislike Nandu for his crass behavior. As the story progresses with Nandu’s niceness reinstated, Tanishq enters the story. A beautiful dentistry student, Tanishq creates quite an impact with her beauty and Nandu falls in love with her. From here the story turns into a sweet love story with lovers frolicking about. However his newfound happiness is not to last long as he realizes that his triumph while ‘scoring’ girls is a pretty depressed one and this leaves him feeling empty. The narration actually differentiates a good writer from the average. This is so evident in this book. The narration of Prakash with just enough characters in the book makes an ordinary story worth a read. The narration keeps in mind the everyday lingo that we use. The other character like ved is like friend everyone has. To explore the talent of the master storyteller you need to read this book. The positives of the story are the characters easily identifiable. Even though the narration is again easy to read and allows us to easily go through the entire story, the story sways through various emotions and makes the readers feel along with it. And the author gracefully weaves the character throughout the story. Like these lines, he keeps the storyline entirely simple, yet elegantly intersperses it with rich emotions. Although the narration of the story is good but in my opinion, the character of Nandu and the relationship with Tanishq could have been explored in detail. Even Sattu looks a little underplayed. Overall if asked I would say this is good job done by the author, the book is interesting and a fast read. The writer makes an ordinary storyline interesting with her narration abilities. I would give 4 stars to this book. The story revolves around Misha who comes from a broken family. 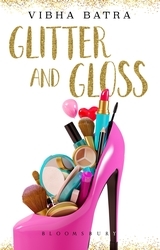 She goes through her share of highs and lows and works as a beautician. 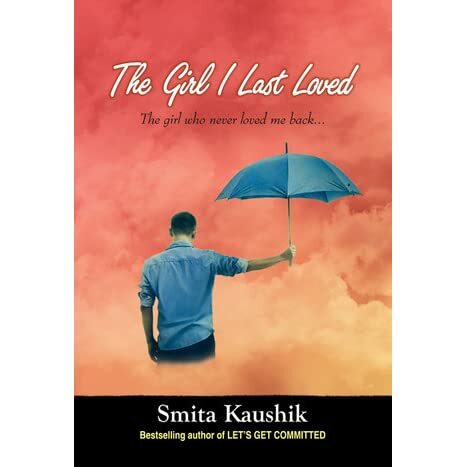 She falls in love with Akshay, a rich guy, from a business family. Vibha keeps the storyline simple and fast to read. The narration actually differentiates a good writer from the average. This is so evident in this book. The narration of Vibha makes an ordinary story worth a read. The narration keeps in mind the everyday lingo that we use. The other characters like Sammy and Paulomi seems like the friends everyone has. The character of the Jeejaji surprises the reader and Vibha weaves the characters beautifully be it the mother of Misha or her younger lover. To explore the talent of the master storyteller you need to read this book. Although the narration of the story is good but in my opinion, the character of Akshay’s sister could have been explored in detail. Similar was required for the character of Misha’s mom and her lover. Overall if asked I would say this is not a fair job done by the author, the book is interesting and a fast read. The writer makes an ordinary storyline interesting with her narration abilities. I would give 3 stars to this book. So,for this month featuring author is "Shalabh Bansal"
I am serving as a 1st Engg. 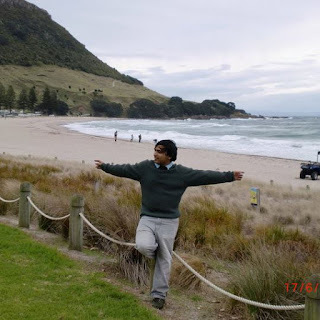 Officer in Merchant Navy and the only two hobbies I have are photography and writing. Imagination is the sugar of life. My first writing head way back in my school days, the 1st published writing was the same set, published after 10 years. 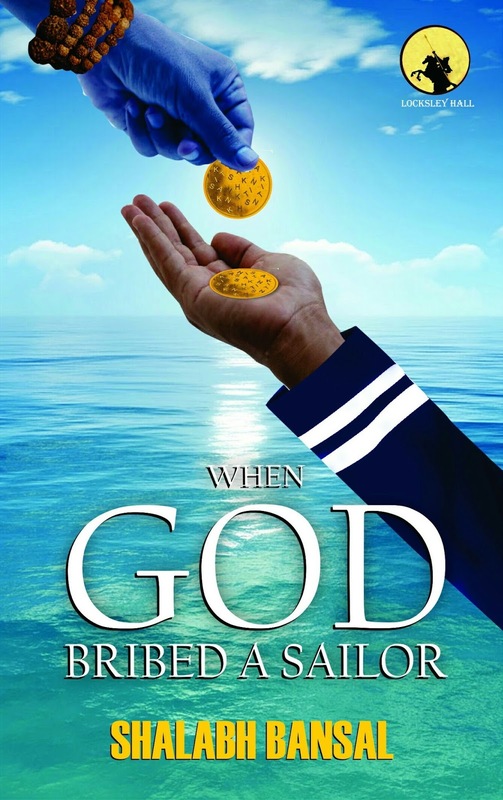 To portray a real image of a Sailor to the world. Sailing to some unexplored seas. I try to focus on real life stories of Mariners, that's an untouched segment yet. Be honest while writing, don't just add words from the dictionary when you can't even pronounce them. 7. What is the best thing a writer can give to his readers? These days publishers have made it a business. Leave aside marketing, they don't even pay the royalty timely. If you want to earn, choose them wisely. Times change, so does we. But thieves occur at all times. Can't be of much help.